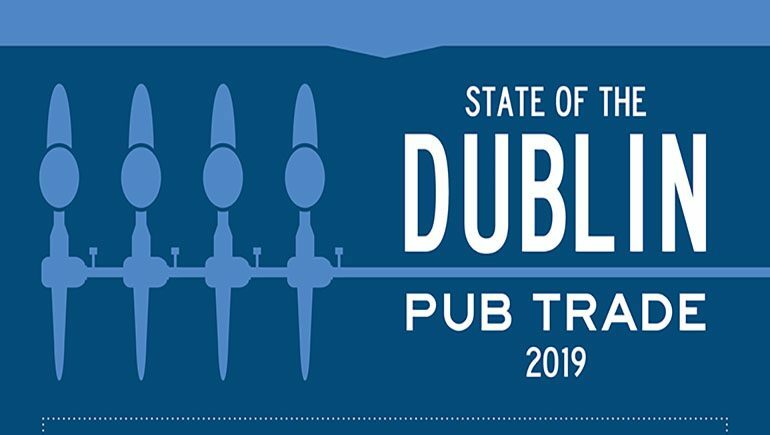 The second of two infographics to highlight some of the main points of interest from the State of the Dublin Pub Trade Survey. This infographic highlights some of the trends and points of cultural interest for Dublin pubs. It also includes the key areas of concern for Dublin pubs in 2019.